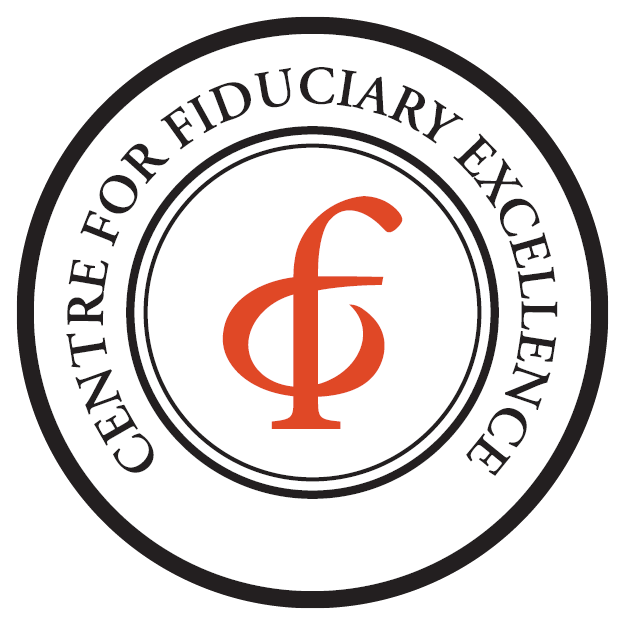 CEFEX promotes fiduciary best practices in the investment management industry. It is an independent global assessment and certification organization. It works closely with investment fiduciaries and industry experts to provide comprehensive assessment programs to improve risk management for institutional and retail investors. CEFEX certification helps determine the trustworthiness of investment fiduciaries. The following mark indicates the independent verification of Insight's adherence to established standards of excellence. Our use of this mark demonstrates we have successfully completed the certification process and maintain the CEFEX registration. CEFEX® provides an independent recognition of a firm’s conformity to a defined Standard of Practice. It implies that a firm can demonstrate adherence to the industry's best practices, and is positioned to earn the public's trust. This registration serves investors who require assurance that their investments are being managed according to commonly accepted best practices. Watch here to learn more or visit www.cefex.org.